Report: Lin-Manuel Miranda to leave "Hamilton"
Those poor people who bought their tickets to see "Hamilton" on July 10. 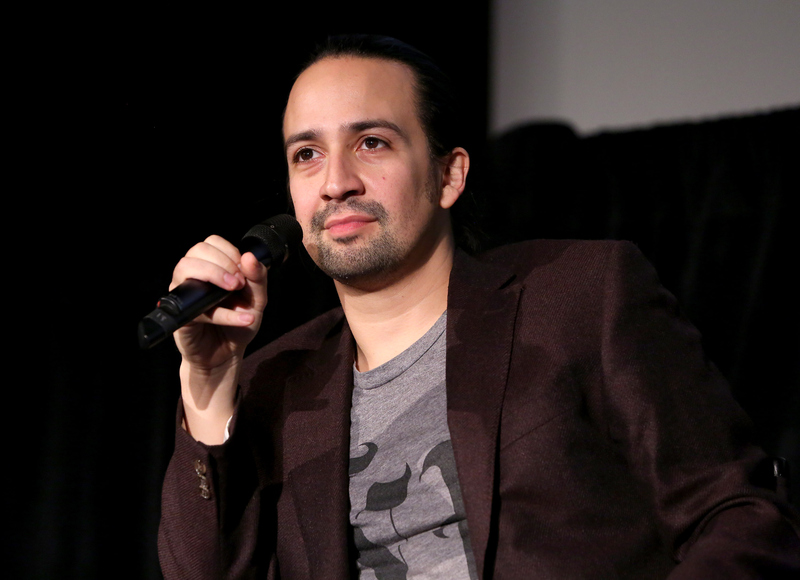 Lin-Manuel Miranda is reportedly leaving the musical on July 9, sources told the Hollywood Reporter. He has allegedly told his confidants that he's moving on to other projects. Miranda and other "Hamilton" cast members' contracts expire on July 9, just weeks after this year's Tony Awards, where the show is up for a record-breaking 16 nominations. The news shouldn't come as a complete surprise since Miranda has had a very full plate lately. The actor, director, composer and rapper will star in the upcoming "Mary Poppins" sequel alongside Emily Blunt, and his last Broadway show, "In the Heights," was just tapped for a movie adaptation.